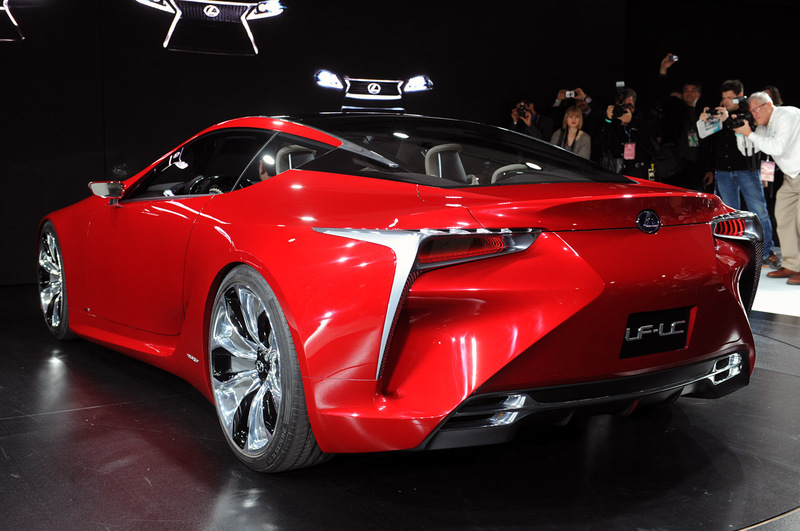 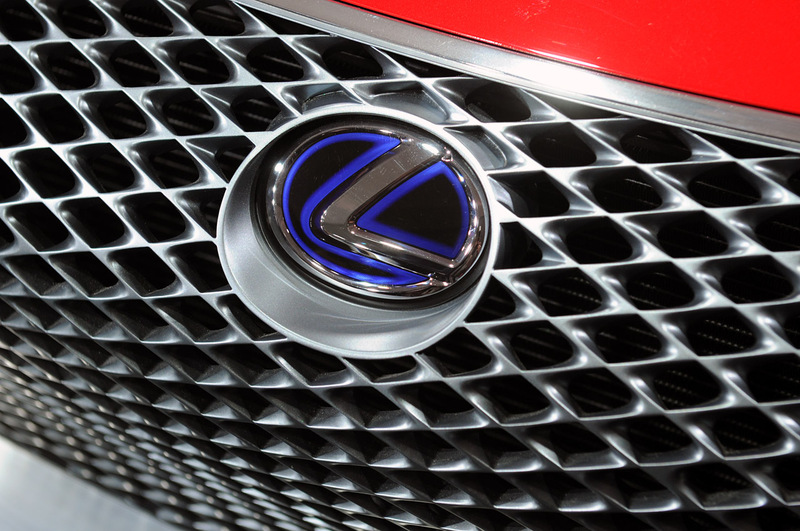 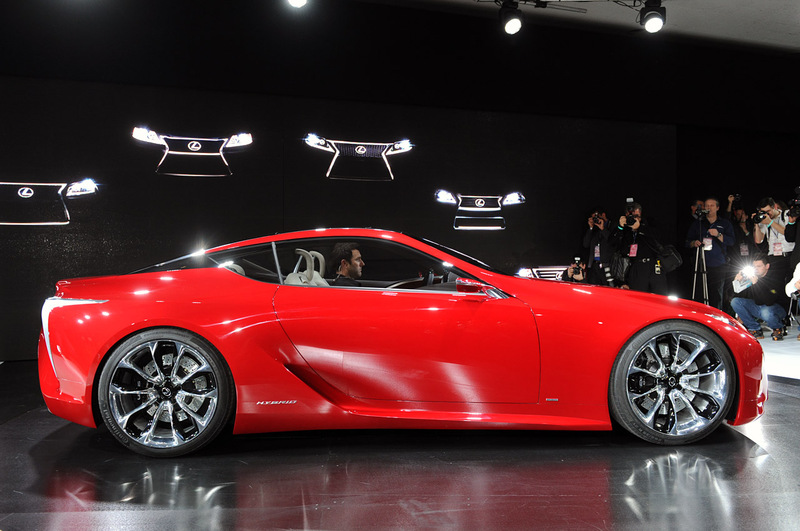 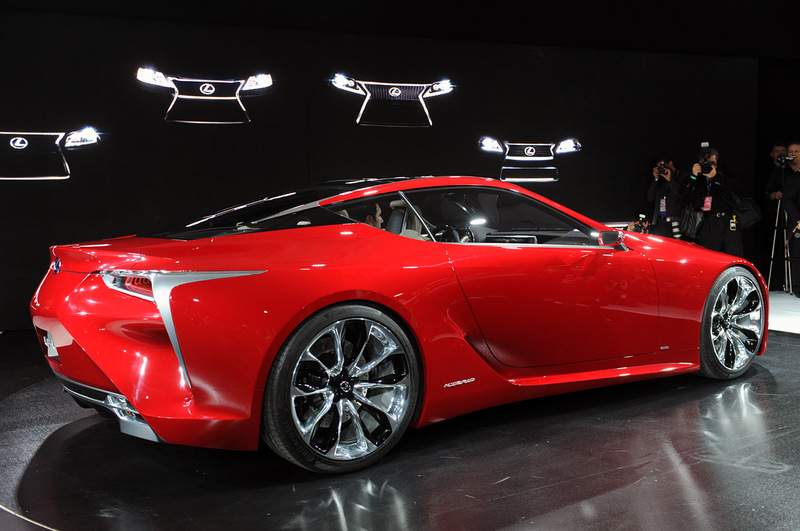 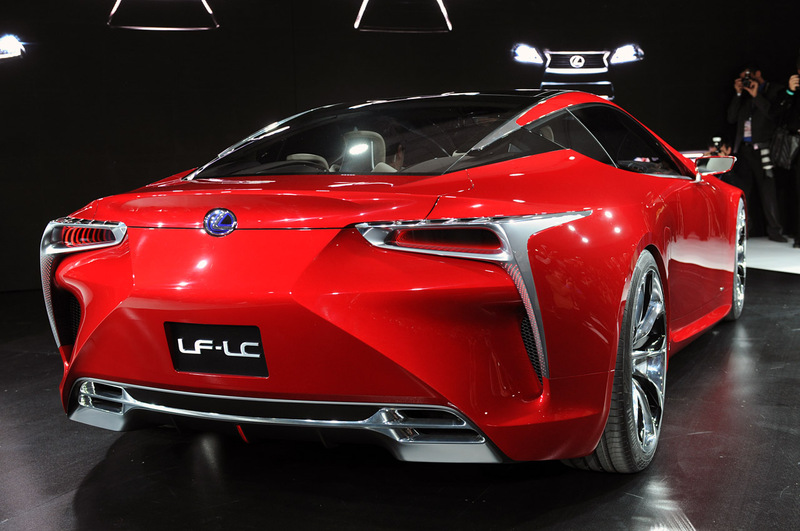 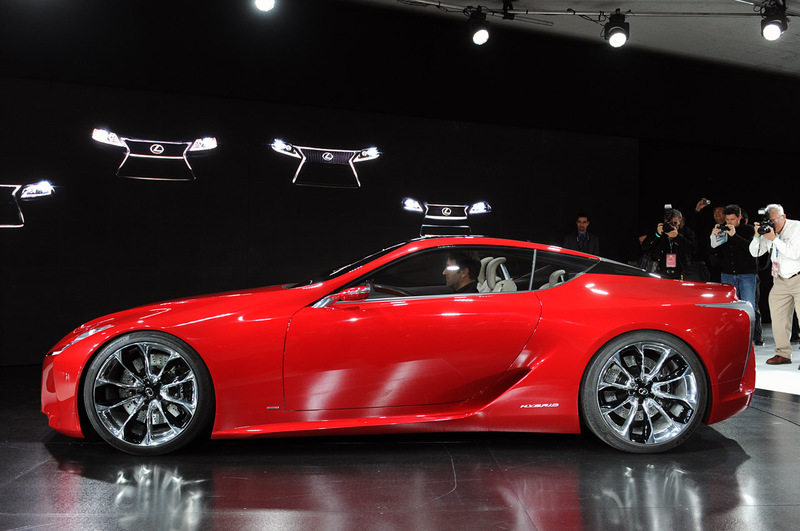 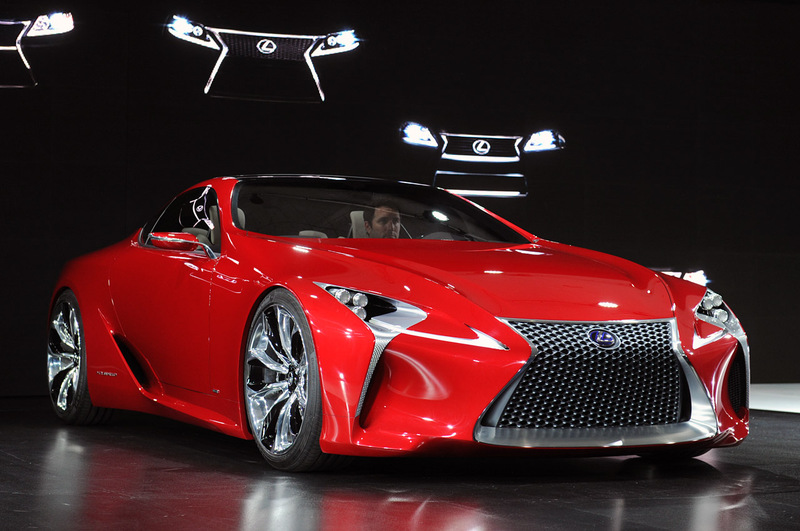 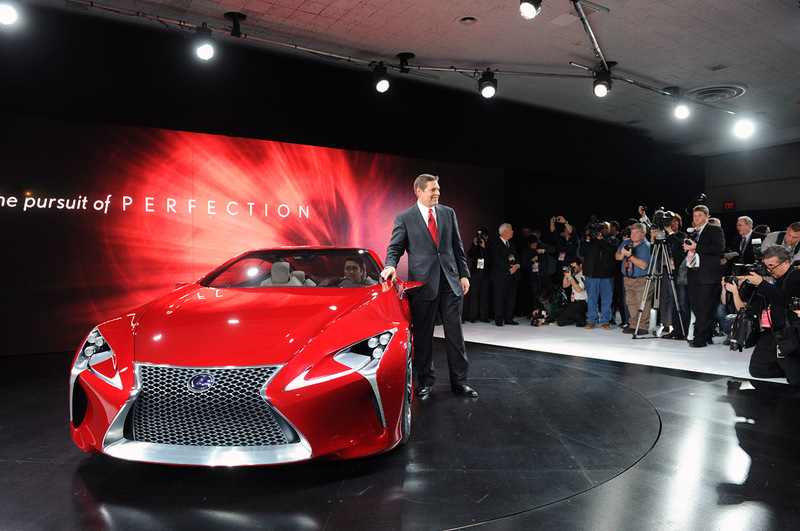 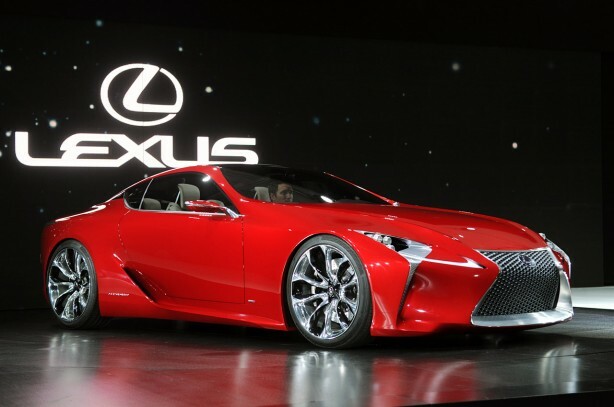 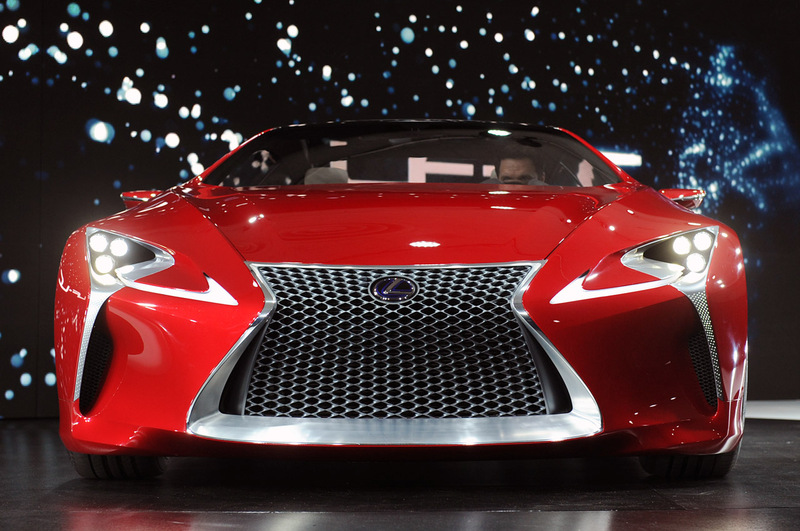 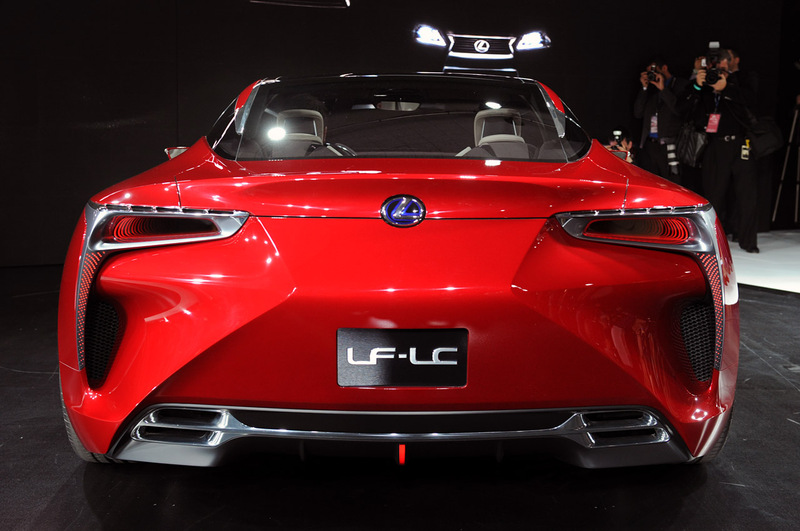 The Lexus LF-LC concept has finally breaks cover at the North American Motor Show (NAIAS) in Detroit. 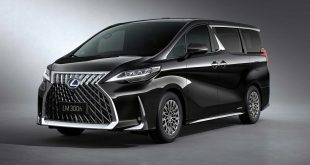 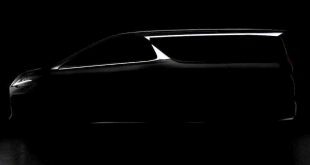 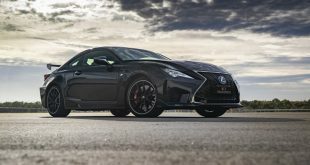 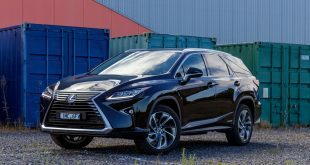 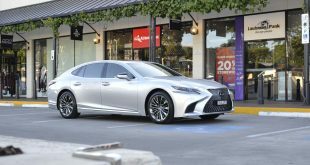 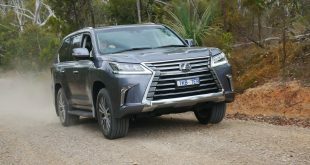 After weeks of anticipation drawn up by teaser images and studio photos spreading across the motoring world, Lexus have unveiled their latest creation. 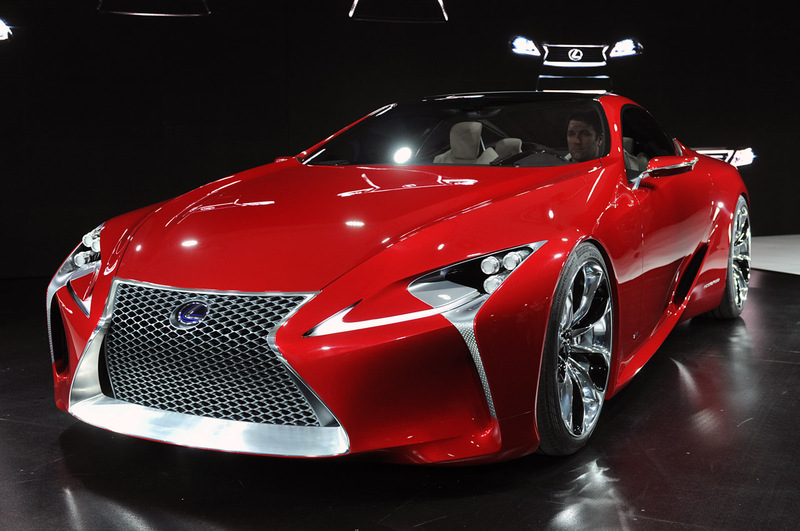 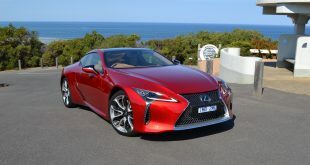 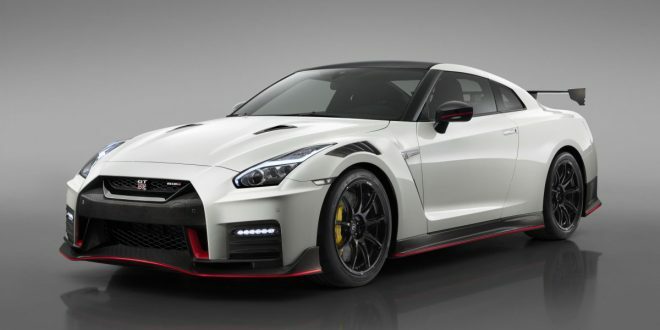 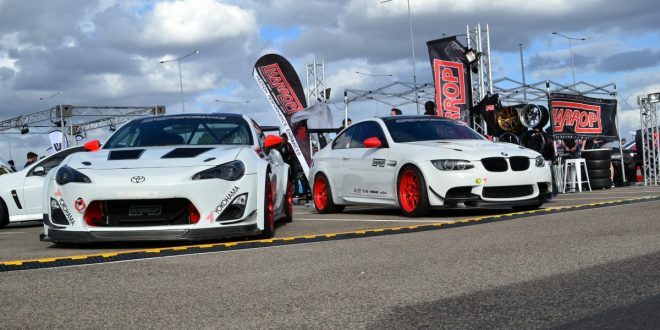 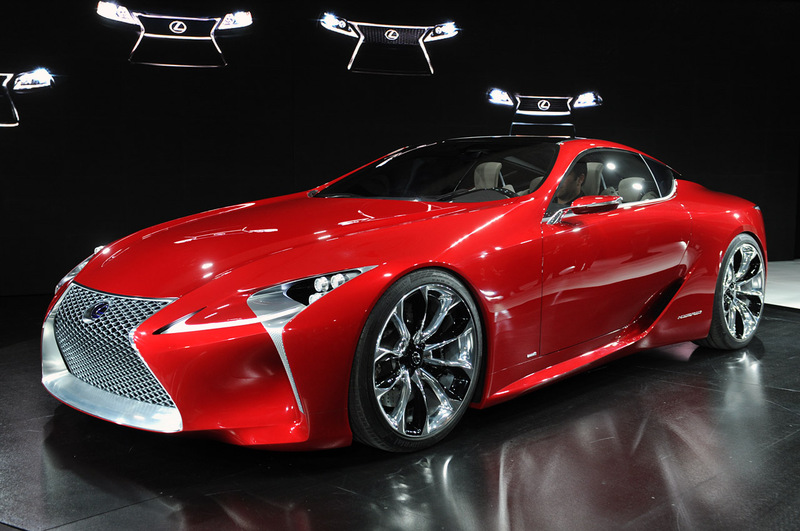 The stunning hybrid supercar was designed by Lexus’ Calty design studio in Newport Beach, California. 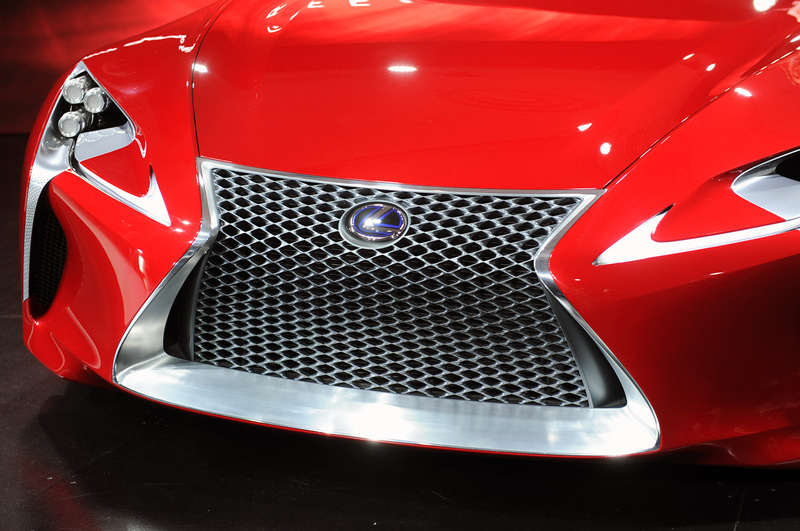 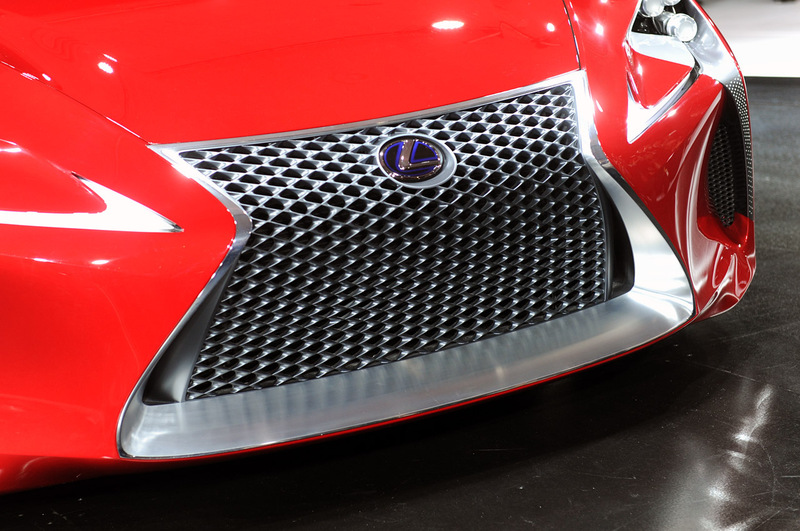 The 2+2 coupe boasts the future of Lexus design and boldly displays the new spindle grill, which we first saw in the new GS. 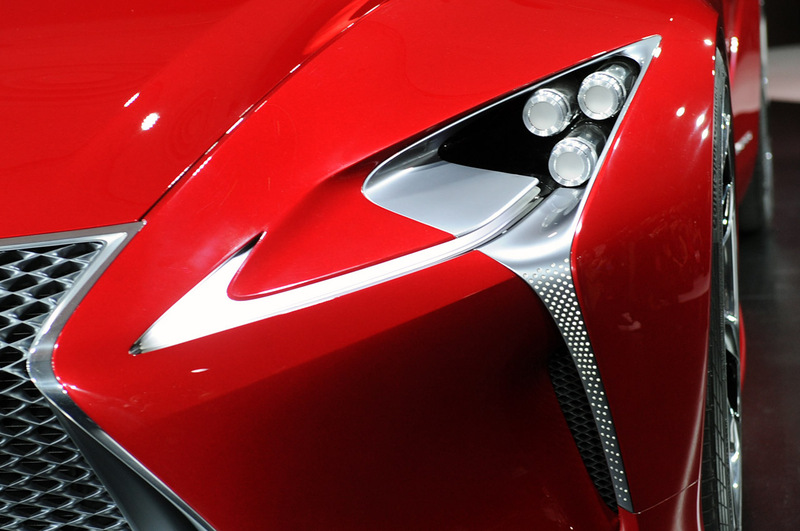 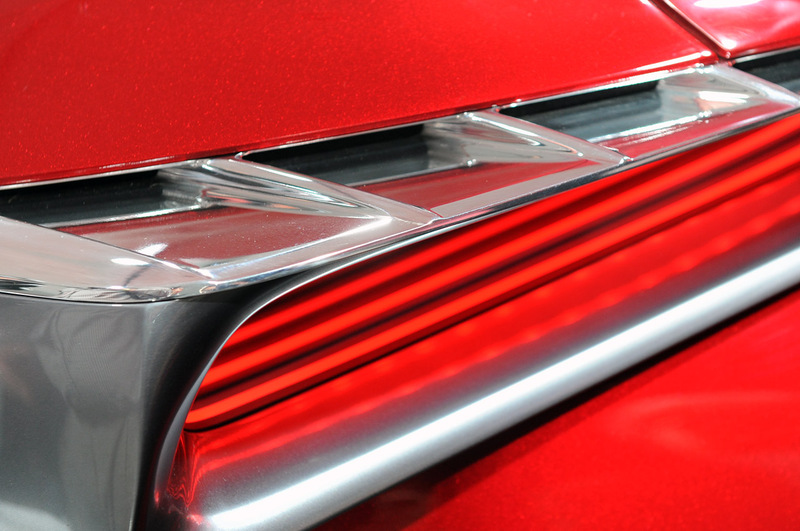 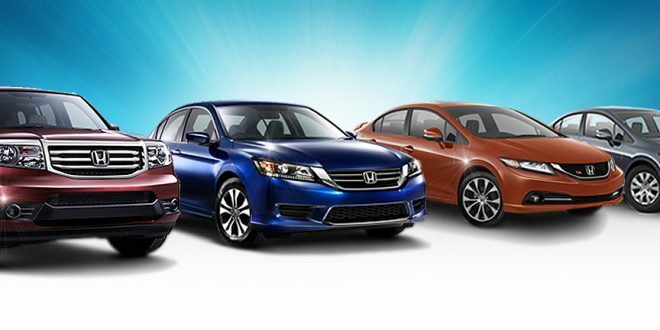 The LF-LC design is a mix of sharp angles and elegant curves. 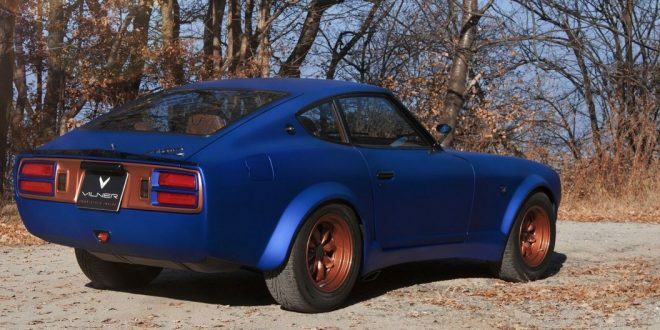 Overall proportion is spot on. 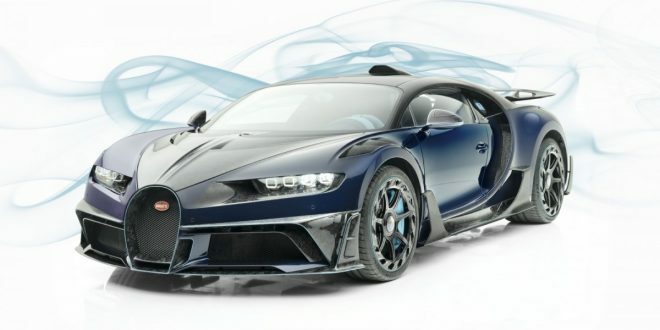 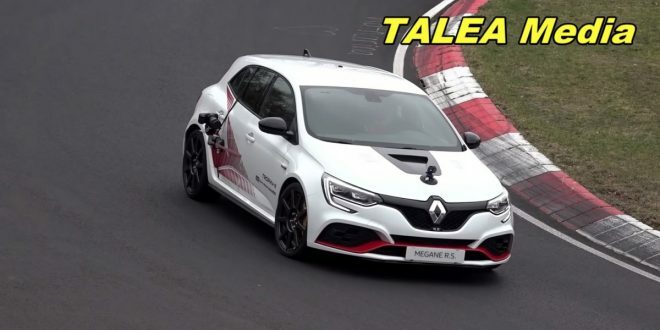 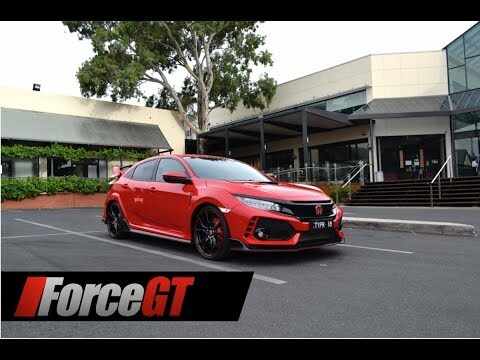 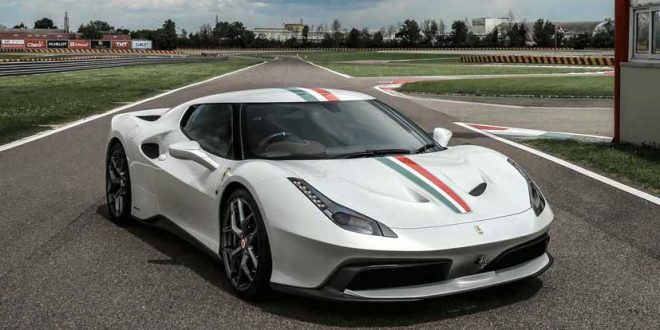 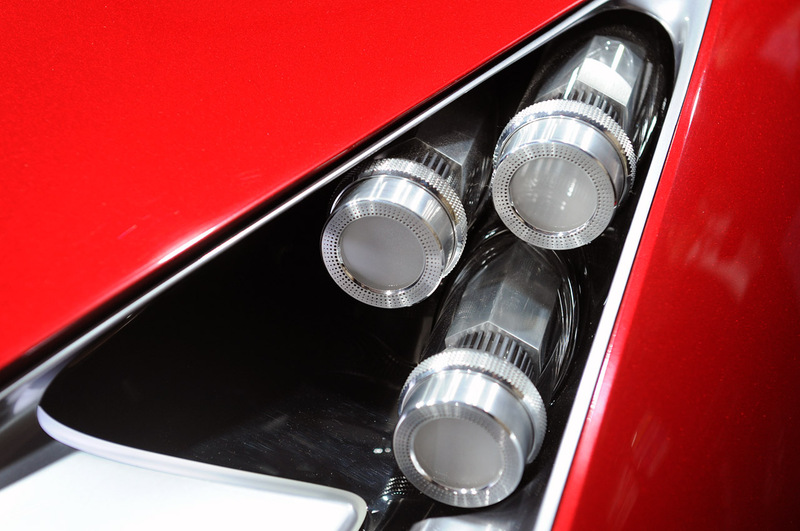 Although the mechanical specifications of the LF-LC remain a mystery, the incredible styling of this new supercar is no doubt something to behold. 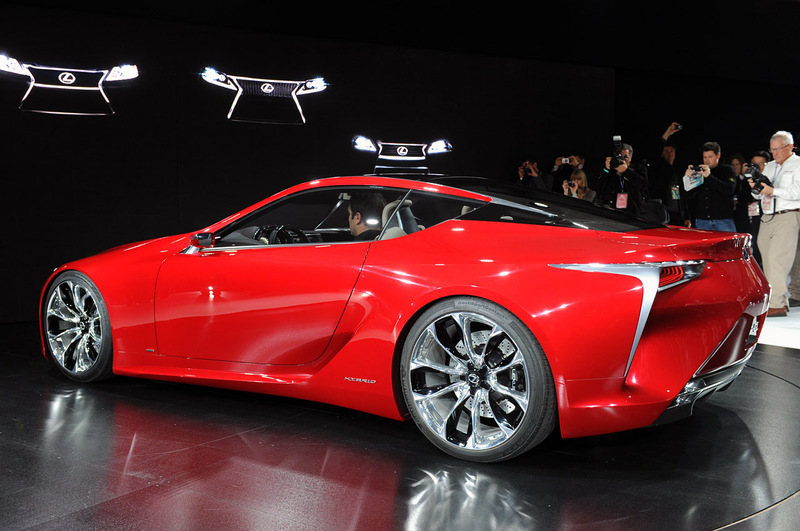 Check out the high resolution photos of the Lexus LF-LC after the jump.